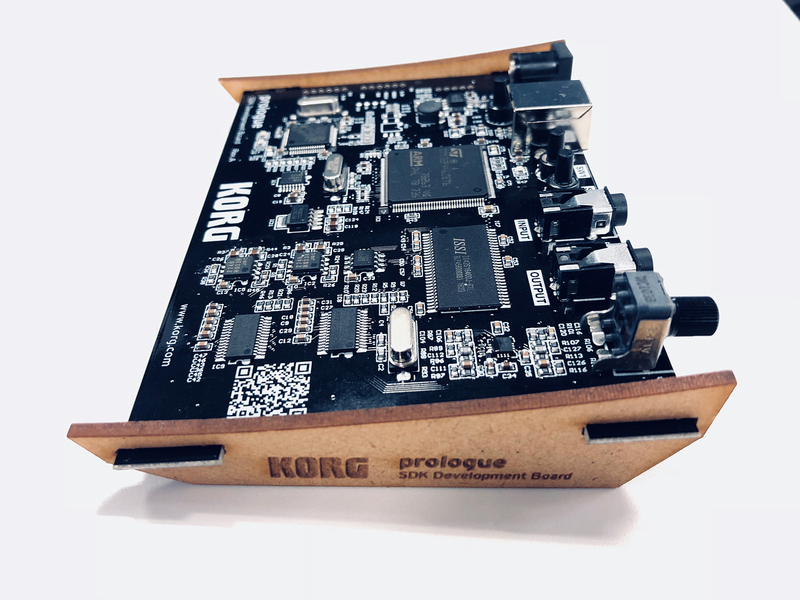 KORG’s analog flagship synth, introduced earlier this year, hinted at a tantalizing feature – open programmability. It seems we’re about to learn what that’s about. 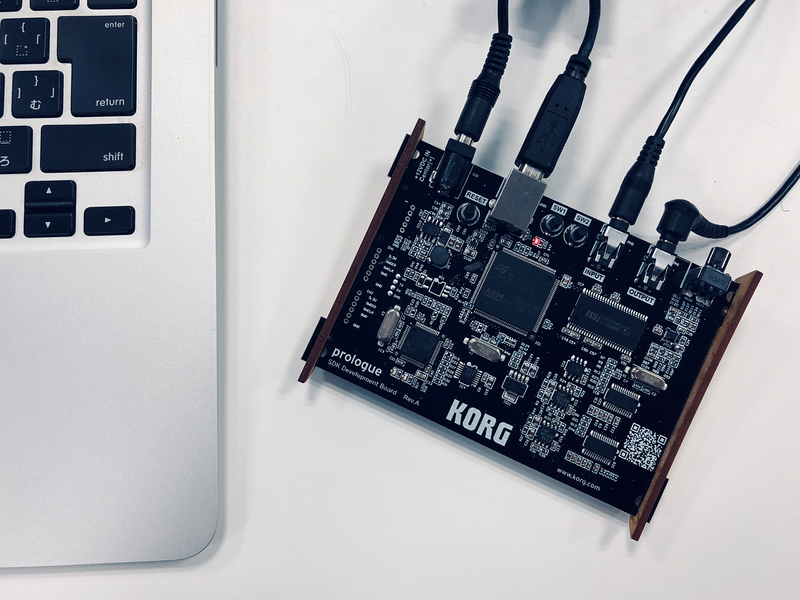 Amidst some other teasers floating around in advance of Berlin’s Superbooth synth conference this week, the newly-birthed “KORG Analogue” account on Instagram showed us what the SDK looks like. 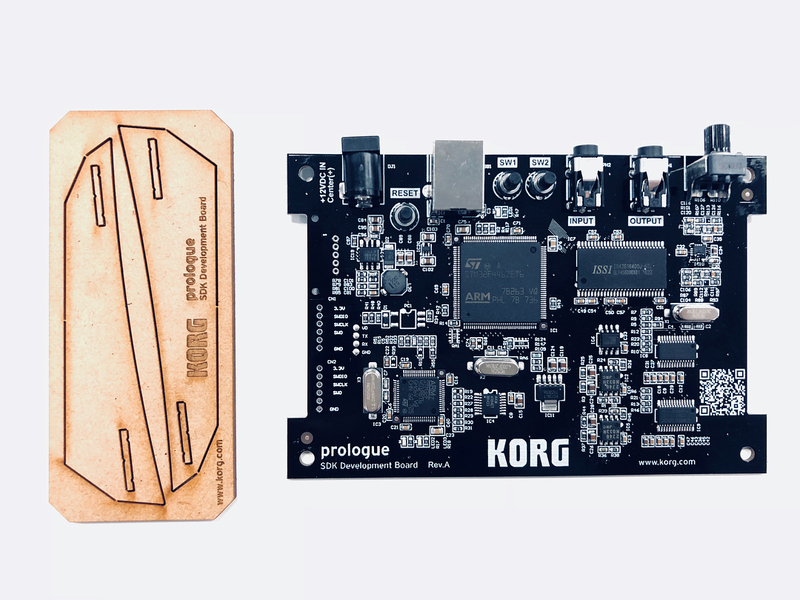 It’s an actual dev board, which KORG seem to be just releasing to interested DIYers. Now, whether that appeals to you or not, this also will mean a library of community-contributed hacks that any Prologue owners can enjoy. I can’t think of anything quite like this in synth hardware. There have certainly been software-based solutions for making sounds and community libraries of mods and sounds before. But it’s pretty wild that one of the biggest synth manufacturers is taking what would normally be a developer board for internal use only, and pitching it to the synth community at large. It shows just how much the synth world has embraced its nerdier side. And presumably the notion here is, that nerdy side is palatable, not frightening, to musicians at large. And why not? If this means the average Prologue owner can go to a website and download some new sounds, bring it on. Curious if KORG will have anything else this week in Berlin. Looking forward to seeing them – stay tuned.